Your roof is the first line of defense against the elements, and it needs to be strong and reliable in order to do its job effectively. V. Nanfito Roofing & Siding has a wide range of gorgeous vinyl siding options that suit the overall look of any house or structure. 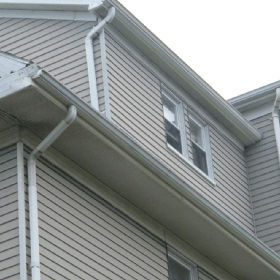 We have a wide variety of gutters and gutter guards to channel water away from your home so it can’t do any damage. New windows can provide a number of benefits, and often prove to be a sound investment in homes old and new. 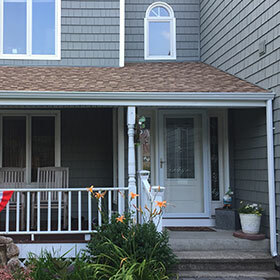 For over 50 years, V. Nanfito Roofing & Siding has been raising the bar on exceptional customer service and uncompromised workmanship throughout Connecticut. 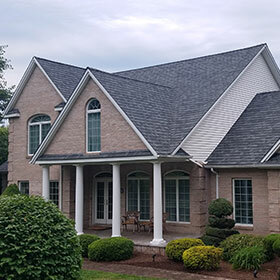 We house a diverse team of professionals–a roofing contractor, siding contractor and general contractor, among others–all under one name, providing a wealth of expertise that other roof and window companies simply don’t have. 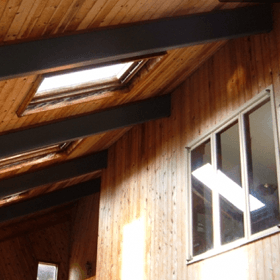 Other roofing and window companies have limited experience when it comes to interior remodeling. 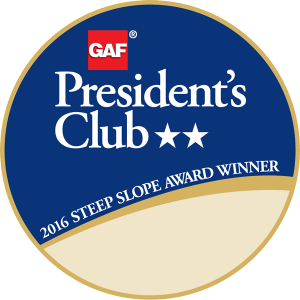 With us, full service means full service: we go the extra mile to ensure everything we do adheres to the highest level of industry standards. 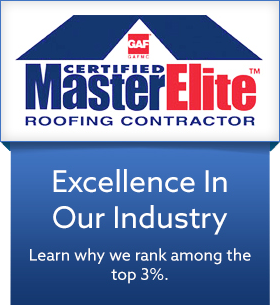 When you need a roofing contractor, you want someone who has experience that you can trust. Being in business for as long as we have, we have learned that not all roofing services are alike. While some contractors will offer a “quick fix” for your roof issue, we prefer the thoughtful solution. We inspect, repair and replace roofs with a level of care and detail you won’t find elsewhere in Connecticut. Looking for a general, roofing or siding contractor for your next home remodeling project? Contact us to request a free consultation by giving us a call at (203) 639-1634, or filling out the convenient online form.